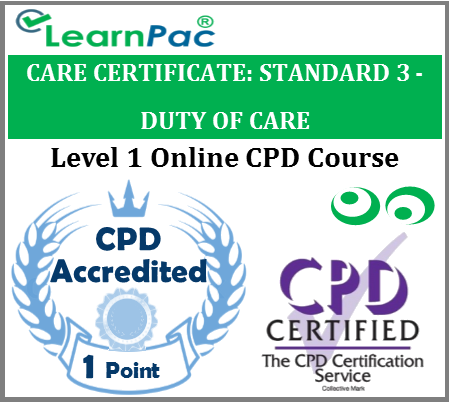 Welcome to our online care certificate standard 3 duty of care training course for healthcare and social care providers. 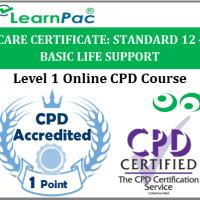 Our online care certificate standard 3 duty of care training course was developed in line with the latest UK legislation and meet the requirements set out in the Care Certificate, the the National Health Service (NHS), Skills for Health’s UK Core Skills Training Framework (CSTF), the Care Quality Commission (CQC), Skills for Care, UK Health and Safety Executive (HSE) and other professional and regulatory bodies. What is the care certificate standard 3 – duty of care? Cours is ok. Contains a lot of informations. I learn a lot from it. It is clear and you can correct your answers after feedback. Clear and easy: a good first step to get familiarized with the 15 Standards. 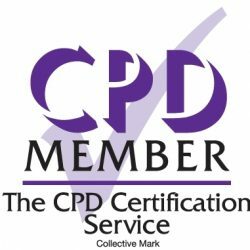 Great standard, related back very well to my work- I will implement what I have learnt !